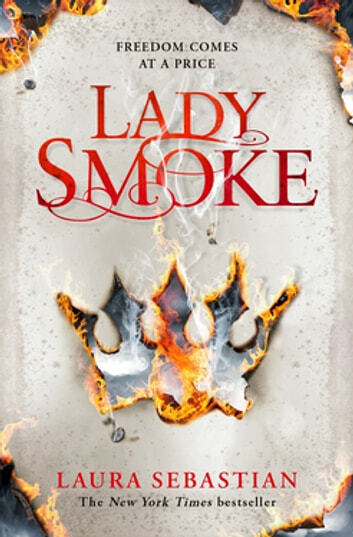 A tale of love, revenge, power and betrayal, Lady Smoke is Laura Sebastian's epic fantasy sequel to the New York Times-bestselling Ash Princess. After escaping from imprisonment under the brutal Kaiser, Theodosia is on the run, plotting to take revenge and reclaim her rightful place as queen of the enslaved Astreans. 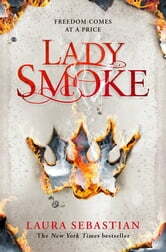 Thousands of miles away from her people and her throne, Theo and her friends must work to gather an army. And the only way is to auction herself as a bride – to the kingdom who will pay the most. Freedom always comes at a price and with the Kaiser closing in, she must rely on her wits to identify who she can really trust.